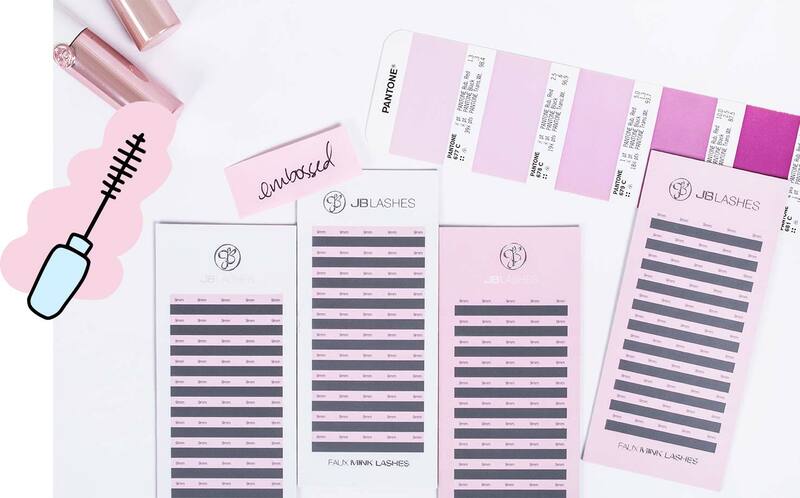 JB LASHES started by a mother-daughter team determined to provide girl bosses all over the world with premium eyelash extension products and services. 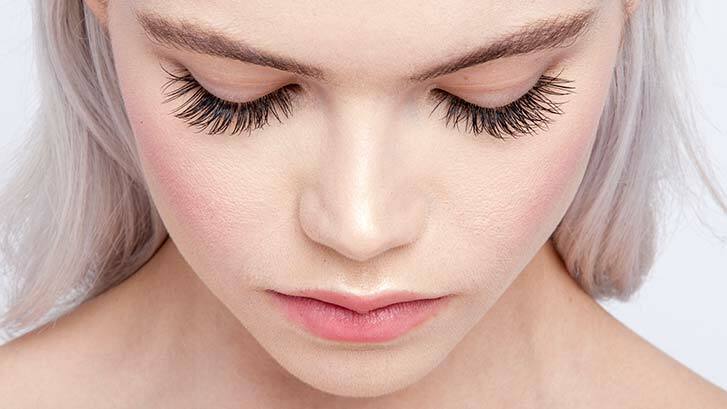 In 2004, the JB LASHES team introduced the American beauty industry to an entirely new love affair -beautiful and high-quality eyelash extensions for everyday wear. As pioneers of this beauty phenomenon, we've stayed at the forefront of the industry to become the industry's most trusted brand and to produce award winning products year after year. As a company owned and run by women, we believe strongly in empowering women to reach their beauty and life goals. Our JB LASHES team works with women with all over the world, giving them competitive pay and resources for career advancement. We work hard to cultivate a strong female community, every single member's energy and contributions go into every product we create. We are women who employ. We're actually a little obsessed with connecting with all you #JBLashaholics, to be honest .So let's talk! We use our newsletter, JB LASHES TV, and Instagram to share behind-the-scene interviews, our stylists' favorite lash care tips and tricks, and lots of new styles you can use to become your most fearless selves.